From October 1 - October 31, 2017, receive a free premium subwoofer when you purchase a pair of our select floorstanding speakers. See matched systems below and be sure to use the promo codes listed to enable this amazing deal. 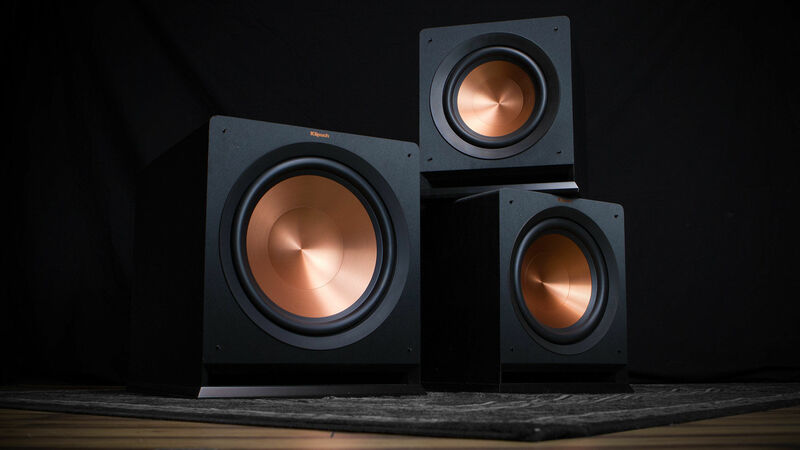 Subwoofer added automatically after entering promo code in checkout.